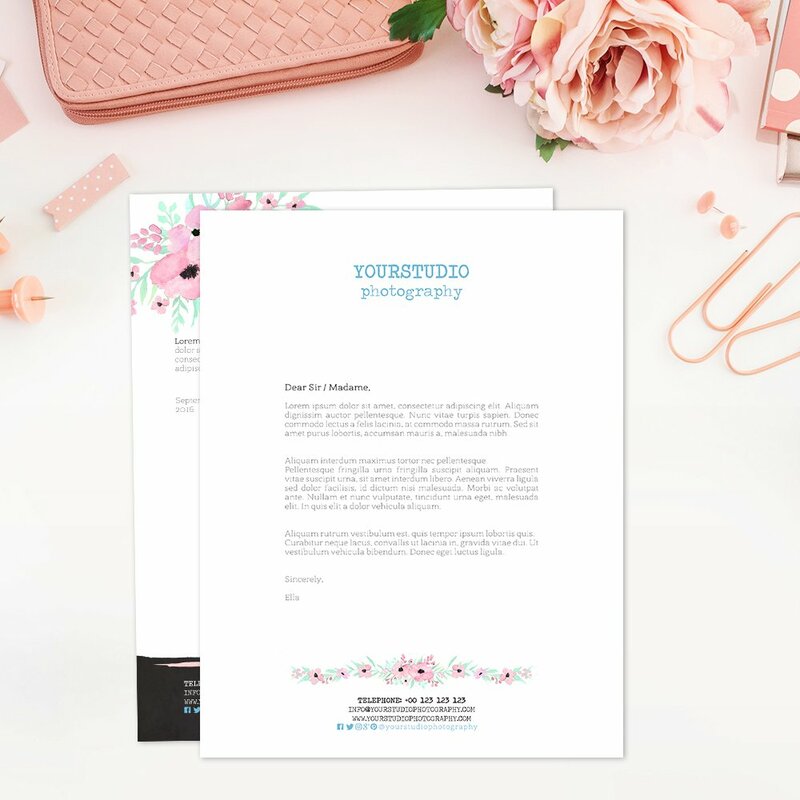 This letterhead template is designed to give you the beauty of little flowers with their unique blossom. 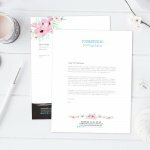 The Adobe Photoshop letterhead template can be used hassle free to create unique and powerful marketing tools for your studio or business. 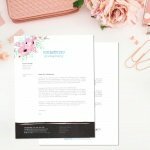 Petite Flowers is nt only unique but also professional letterhead template designed for people who have a taste for excellence. 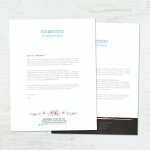 If you want to create your own customer letterheads, this template will prove to be more than useful while at the same time making your work easier and affordable. 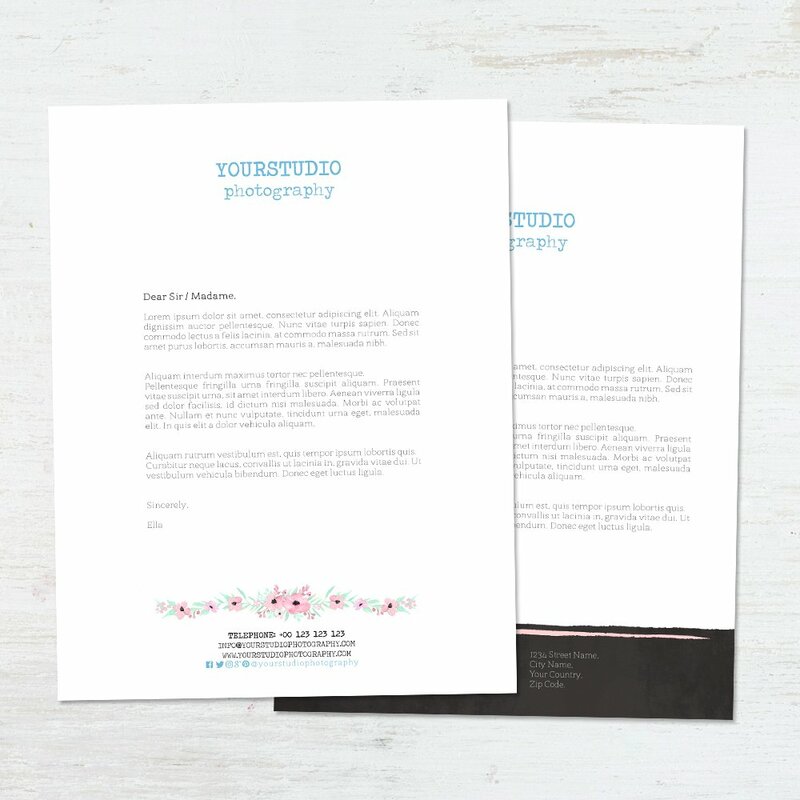 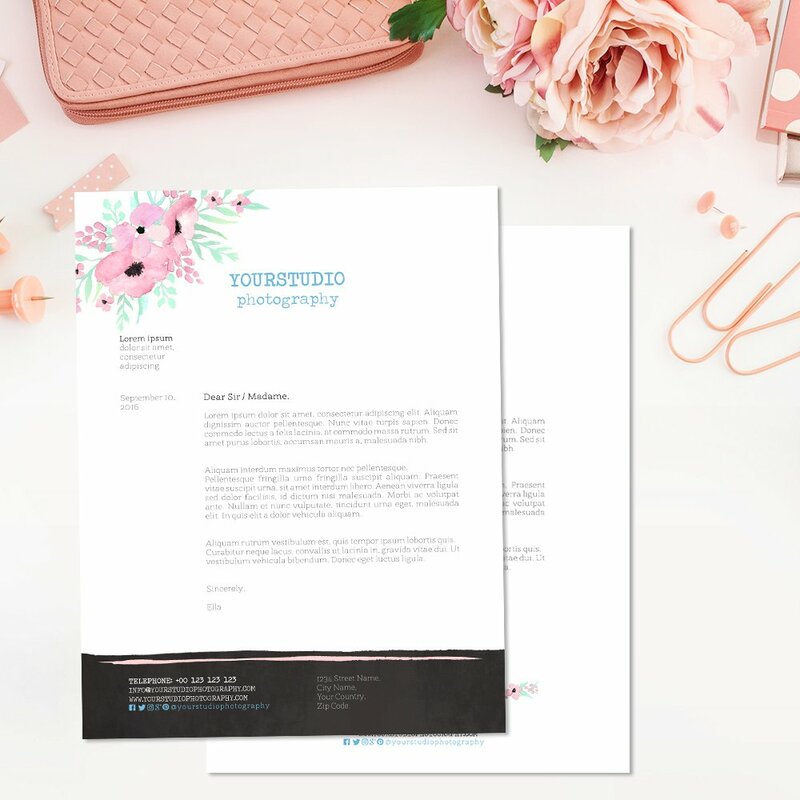 While letterheads are very essential for business growth, many photography studios and business normally shun then due to the high cost of production but this could be a thing of the past if you introduce this template into your library. 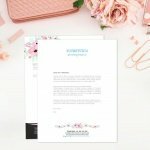 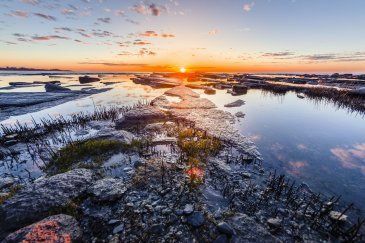 It is a one-off payment product and you can use it without any limits.